Enjoy olives and olive oil of the best organic quality from the heart of Sicily! The Olive Oil Manufactory OliveUncle is located in Agira, in the middle of Sicily. Since 2006 we´ve been producing aromatic black and green olives as well as our olive oil of the top class for you – and we have been doing so sustainable and environmentally friendly. Let the video lead you into our world of olives. We work on the plantation in absolute harmony with nature. 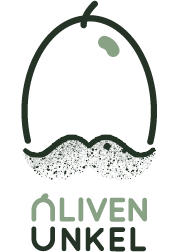 OlivenOnkel stands for love for nature, sustainability and health awareness – with us you get the highest quality products that are also produced with a lot of love. We only use natural substances in the production and fertilize our olive trees only with the dung of free-living animals. 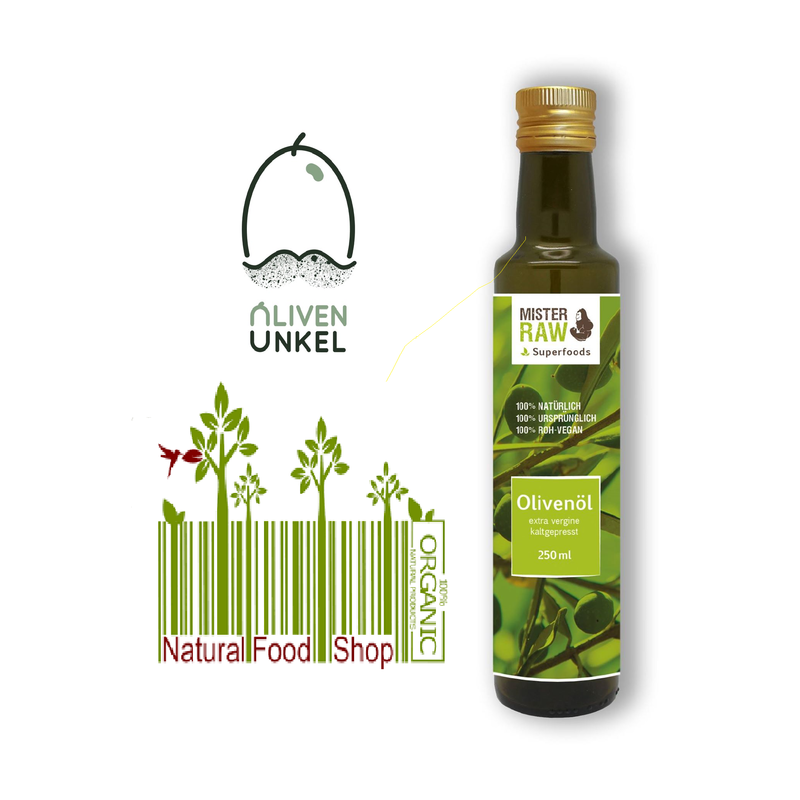 Respect for nature is the most important guiding principle of OliveUncle! We harvest our olives exclusively by hand and thus in the gentlest way that there is! These are then air-dried or traditionally inserted in a natural way. This makes our olives extremely aromatic, very long-lasting and a treat! Our precious extra virgin olive oil is produced by pressing the olives cold in the local oil mill immediately after harvest. The oil is not filtered to ensure that its extremely healthy nutrients are completely preserved – for the sake of your health! • Enjoy the finest, hand-harvested, aromatic olives. • Experience one of the best olive oils in the world! 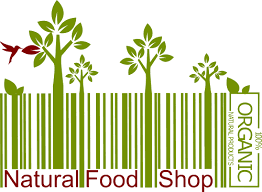 • You keep up your health by eating our natural products that are extremely nutritious! 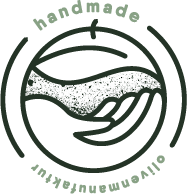 • By purchasing our products, you support a sustainable company with high ethical standards. • Additional benefit: Take advantage of our pre-order service and get your annual supply of olives & olive oil with free shipping! 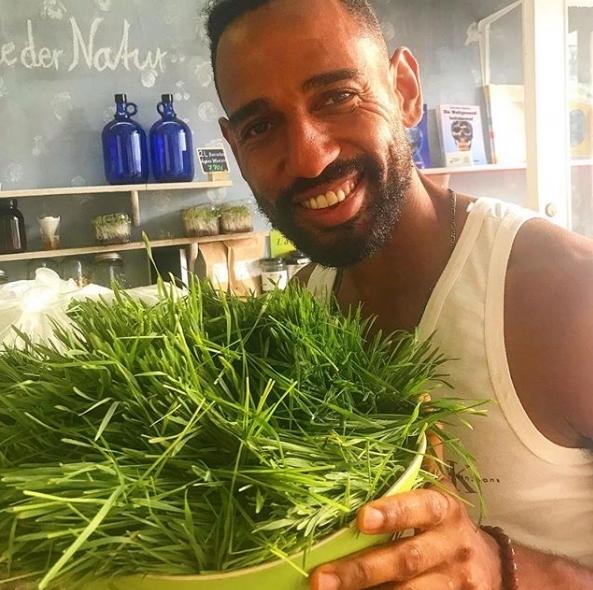 OliveUncle works with the well-known nutritionist David Ekwe -Mr. Raw. We are each other’s biggest fans which is the ideal basis for a nice and extremely productive cooperation. The Extra Virgin Olive Oil is strongly recommended by David Ekwe –Mr. Raw. 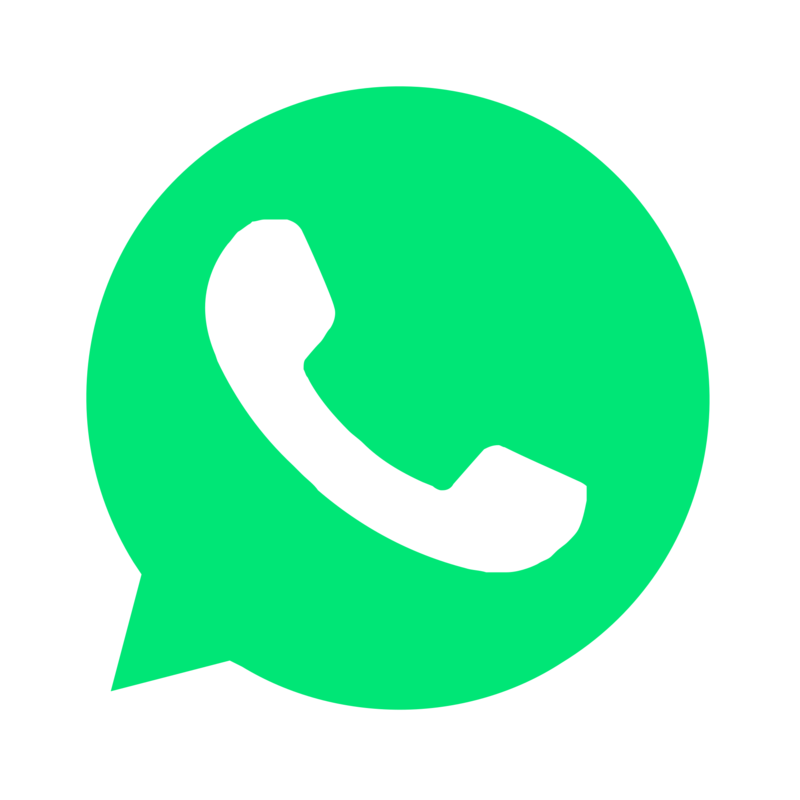 We use your personal data only for the necessary contact and do not pass it on. We use your personal data only for the necessary contact and do not pass it on. Yes, I would like to be informed about news.